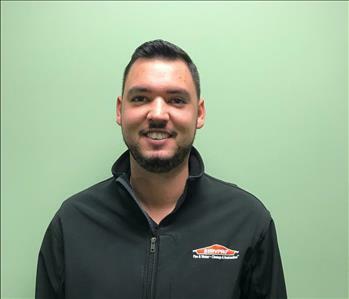 Jason is a Project Manager and Estimator at SERVPRO of Southern Worcester County. He received experience and certification from the Institute of Inspection Cleaning and Restoration (IICRC) as both a Water Restoration Technician (WRT) and Commercial Drying Specialist (CDS). A native of West Warwick, Rhode Island, Jason also has experience in building, carpentry, construction, and management. When Jason is out of the office, he enjoys spending time with his two amazing daughters, Isabel (4) and Angelina (11), as well as relaxing with his beautiful wife, Patrina. Jason cites summer as being his favorite time of the year, “because it’s the perfect weather for enjoying some wine and cheese while I scrapbook memories.” Looking for someone trained in the art of "crocheting?" Look no further! Jason describes himself as an expert at crocheting and cites the "slip-stitch" as his favorite stitch. We are elated to have him aboard our staff! Jack is the Marketing Manager at SERVPRO of Southern Worcester County. A graduate from the University of Rhode Island, Jack received his Master's degree in Communications. 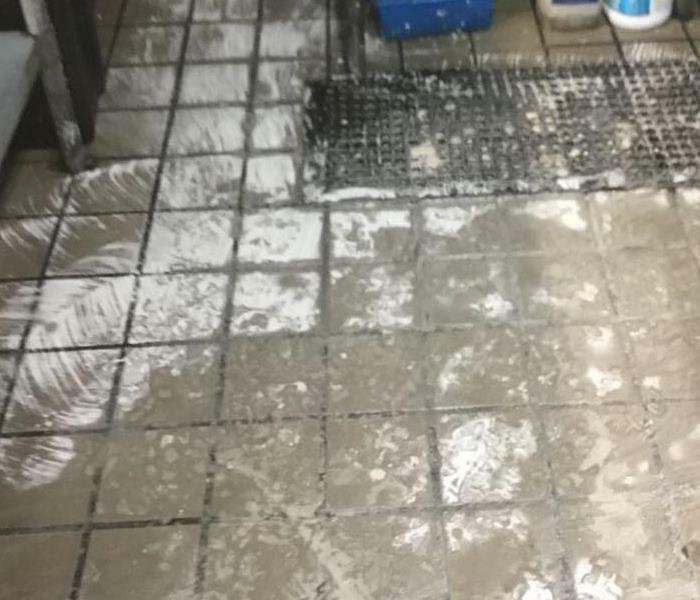 Additionally, Jack has worked at SERVPRO for over four years in the marketing department. Born in New York, when Jack is out of the office, he enjoys watching the Yankees and playing golf. We are very excited to have Jack be a part of the SERVPRO family! 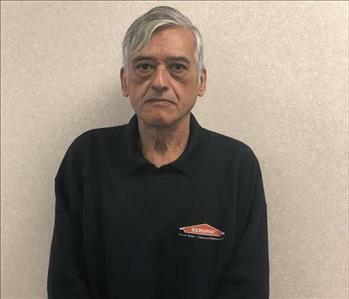 Mike is the Commercial Sales and Marketing Representative at SERVPRO of Southern Worcester County. Having worked in the hospitality industry for the last few years, Mike is new to our SERVPRO family. Born in Warwick, Rhode Island, when Mike is outside of the office he enjoys playing and watching beach volleyball. It is a pleasure to welcome Mike to our team! 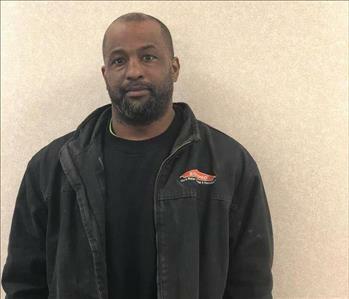 Bruce is a Crew Chief at SERVPRO of Southern Worcester County. 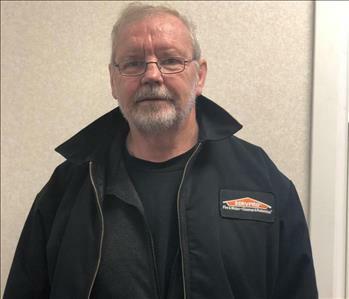 A graduate of the SERVPRO Hero Ready Training Program, Bruce has over one year of industry experience. A native of Warwick, Rhode Island, when Bruce is out of the office, he enjoys working out and watching football (NFL). We are glad to call him one of our own! David is a Crew Chief at SERVPRO of Southern Worcester County. A graduate of the SERVPRO Hero Ready Training Program, David has been employed by SERVPRO for over 14 years! Born and raised in Rhode Island, David enjoys woodworking when he is out of the office. We are proud to have David represent the SERVPRO brand! 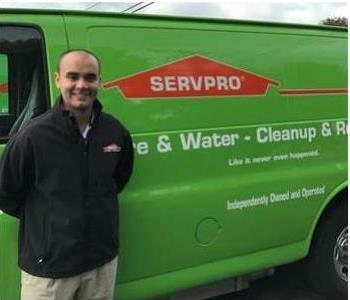 Julio is a Restoration Technician at SERVPRO of Southern Worcester County. A graduate of the SERVPRO Hero Ready Training Program, Julio has been an employee of SERVPRO for the last 14 years! Born in the Republic of Guatemala, Julio also enjoys landscaping and the outdoors. We hope that you have the chance to meet Julio! 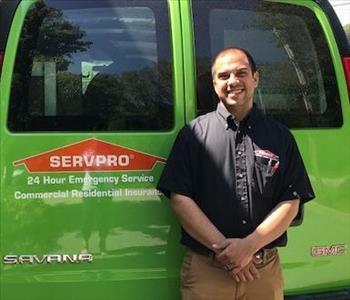 Oswaldo is a Restoration Technician at SERVPRO of Southern Worcester County. 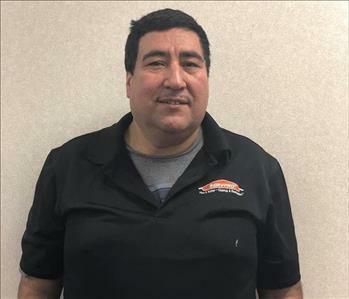 A graduate of the SERVPRO Hero Ready Training Program, Oswaldo has been an employee of SERVPRO for the past two years. Originally from the Republic of Guatemala, Oswaldo enjoys working with cars and is often referred to as an “automotive restoration guru.” Oswaldo is truly one of a kind!